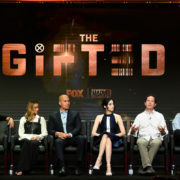 FOX has released new photos from their upcoming Gifted pilot episode. 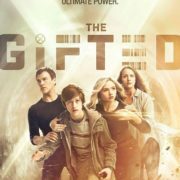 A new Gifted poster and trailer were released at the 2017 Comic-Con International in San Diego. 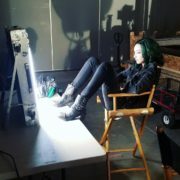 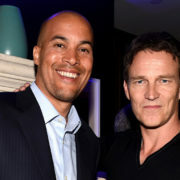 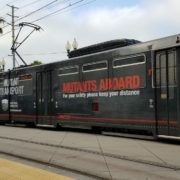 San Diego is already getting decorated with promotions for The Gifted prior to Comic-Con.